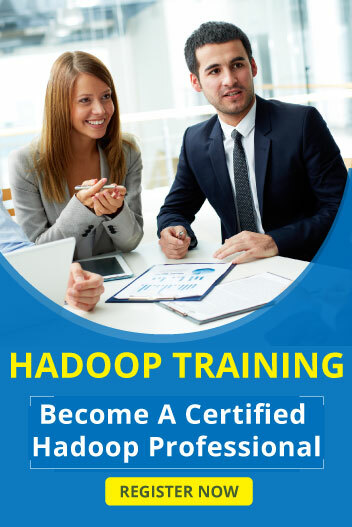 As a Principal Engineer – Big data, you will get an opportunity to work on features using latest technologies such as Hadoop, Spark , Kafka, Cassandra etc. . You will help Architect to develop products that can change the logistics landscape and will be used by some of the biggest corporations in the world. You will develop integrations with our strategic partners to help expand our ecosystem. You will work closely with our US team and customers to develop features that help shape the logistics and supply chain industry. Experience in Architecting data ingestion, storage, consumption model. 4+ years of experience in at least one NoSQL technology such as MongoDB, Cassandra, HBase, etc. Experience building RESTful APIs backed by unit tests and QA testing tools. Experience in Amazon Web Services or other cloud services is a plus. Help platform to scale as number of concurrent users grow exponentially. Help delivery teams by building POC’s in new technology domains to guide them.